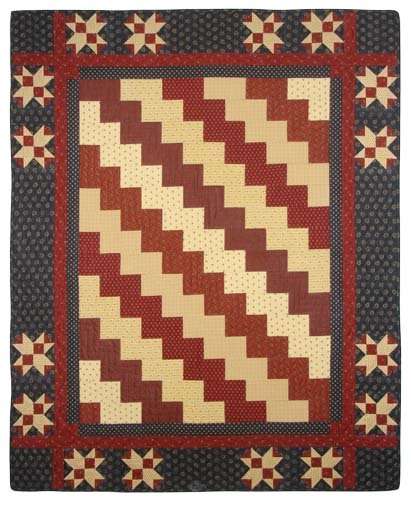 Discover the history of the Generals of the American Civil War by sewing quilts that depict their lives, families and careers. 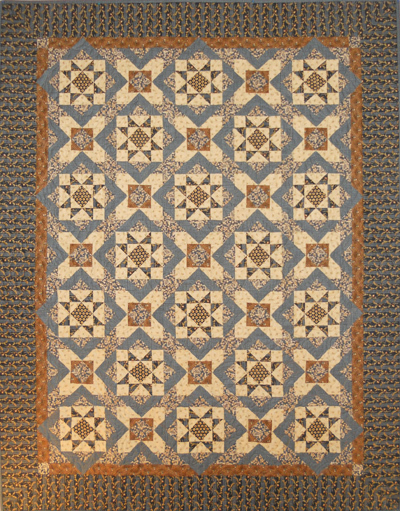 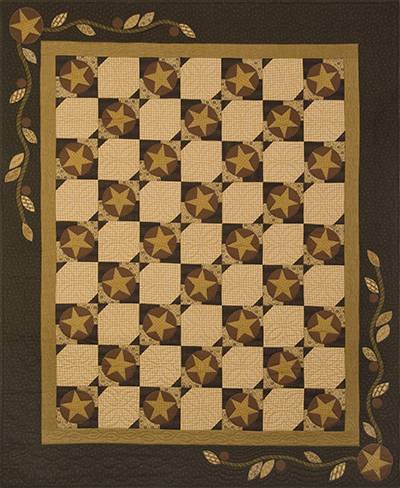 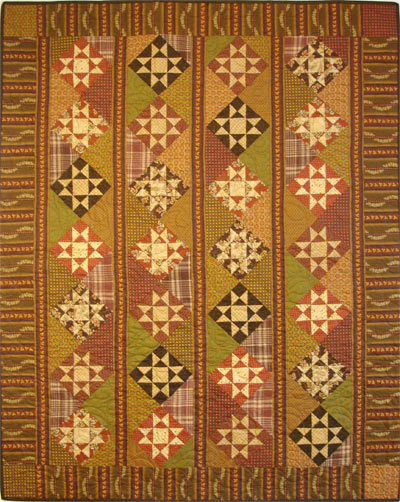 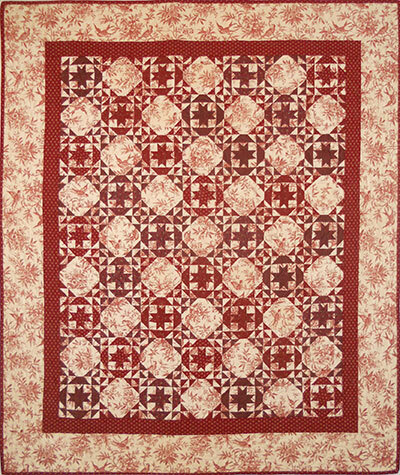 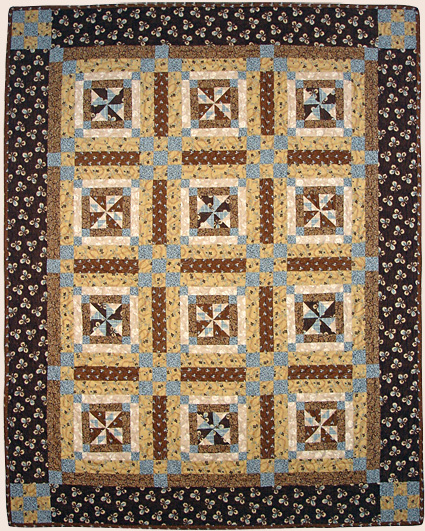 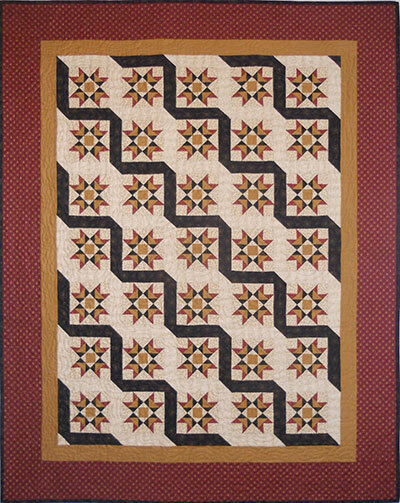 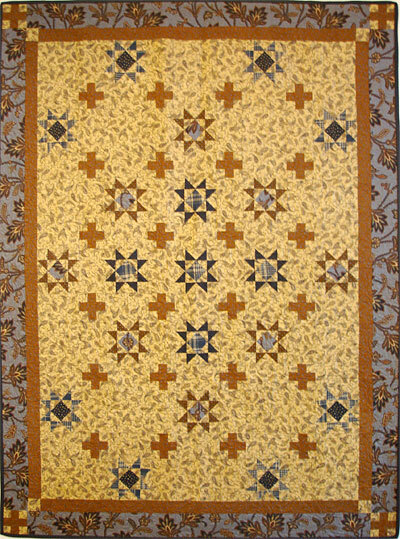 The Generals Series, like the Battle Series, is written with instructions for 5" and 10" blocks, so you can make small lap/wall size or bed size quilts from the same pattern. 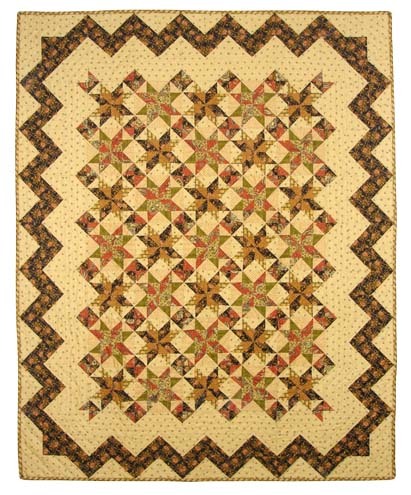 Size is 48" x 60" and 83 " x 108"
Size is 50" x 60" and 88 " x 108"
Size is 44" x 56" and 83" x 110"
Size is 46" x 62" and 81" x 110"
Size is 46" x 56" and 88" x 98"
Size is 40" x 55" and 75" x 100"